Who The Heck Is Jaime Smiling At In New Game Of Thrones Season 8 Image? 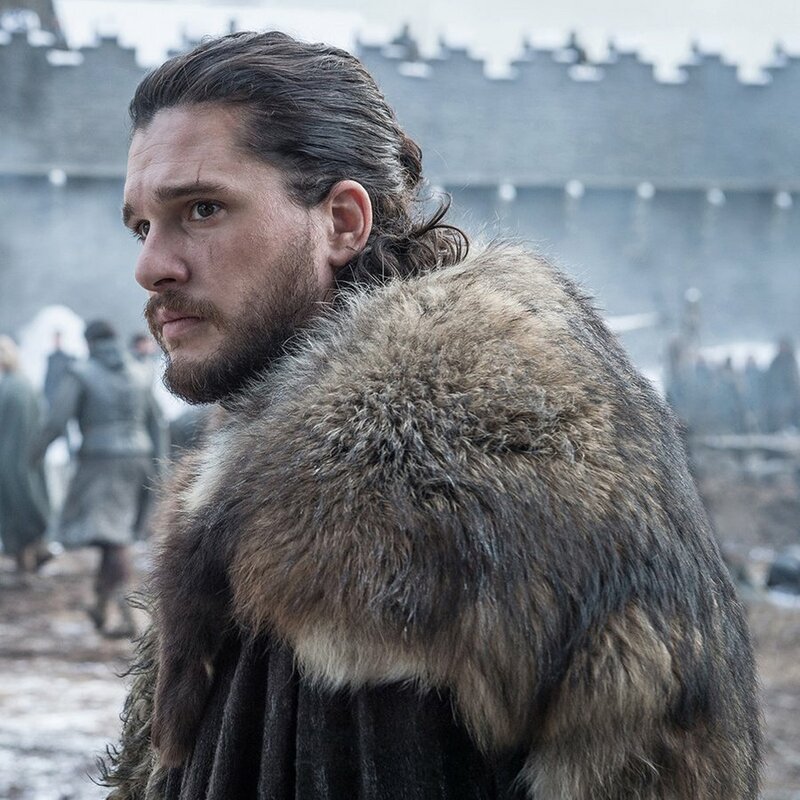 HBO just unleashed 14 new photos from Game of Thrones Season 8. Sure, it's not the official trailer everyone is clamoring for, but it's more than just something. The photos may not reveal much, but they highlight Team Dany/Jon in the North, with a couple of photos of Cersei Lannister in King's Landing. The showrunners love their secrets, so they are probably hiding some other character and location twists for either the full trailer or (more likely) the April 14 premiere itself. The photo of now heavily bearded Jaime Lannister (Nikolaj Coster-Waldau) caught my attention. He is giving someone a bit more than just a Mona Lisa smile in the image below. Where exactly is he, and who is the beneficiary of this merry-eyed glance? Where is Jaime Lannister? I'm guessing Winterfell. Somewhere in the north is a safe guess. 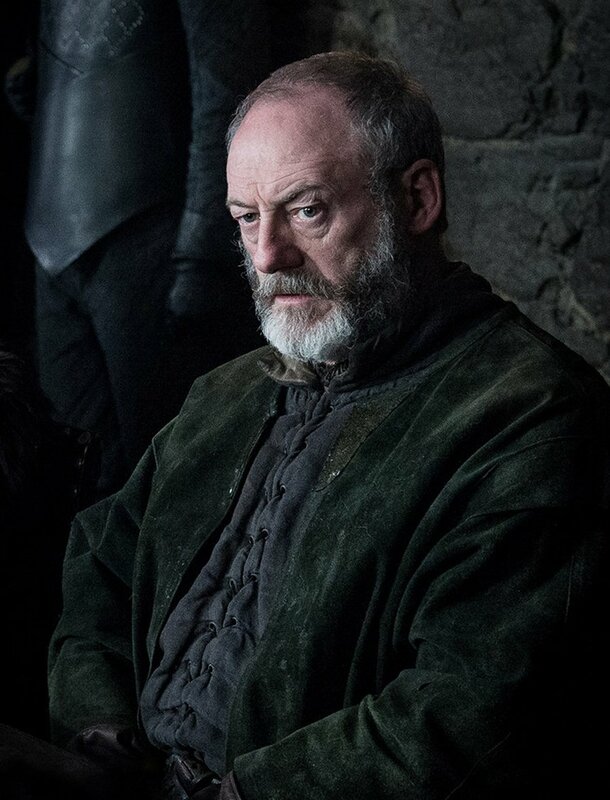 He's more bearded now and changed out of his King's Landing garb. He looks Full North. Who is he smiling at? Maybe Brienne of Tarth? She has a new photo in the gallery below, too. Jaime and Brienne had a brief conversation at the end of Season 7, after the big meeting in King's Landing. 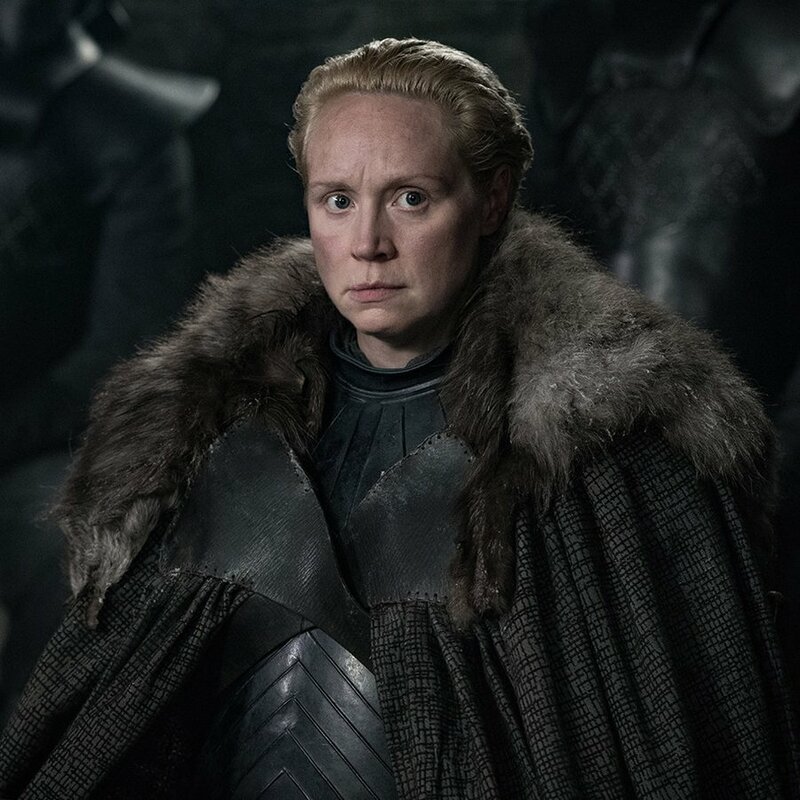 Brienne begged Jaime to convince Cersei to put aside the fight for the Iron Throne and join Daenerys Targaryen, Jon Snow, and company in fighting the White Walkers. Didn't work. Jaime could also be smiling at his brother Tyrion Lannister. 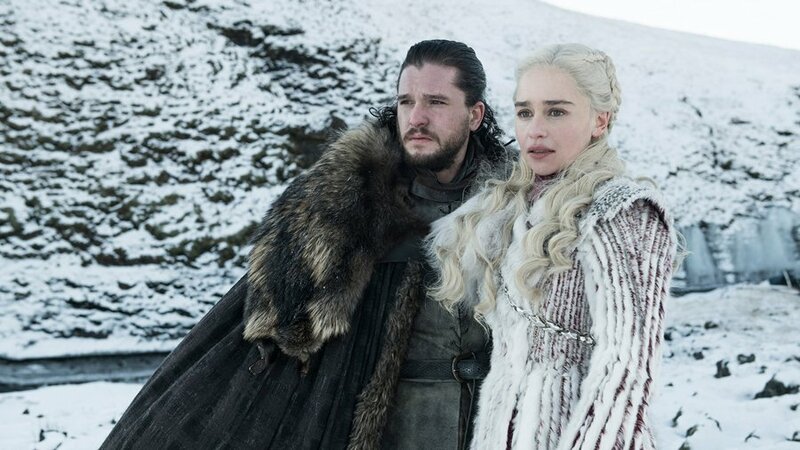 A Season 8 promo showed Dany and Jon arriving at Winterfell, and Tyrion -- as Hand of the Queen -- should be in their company. If Jaime rides north, he could reunite with his younger brother. 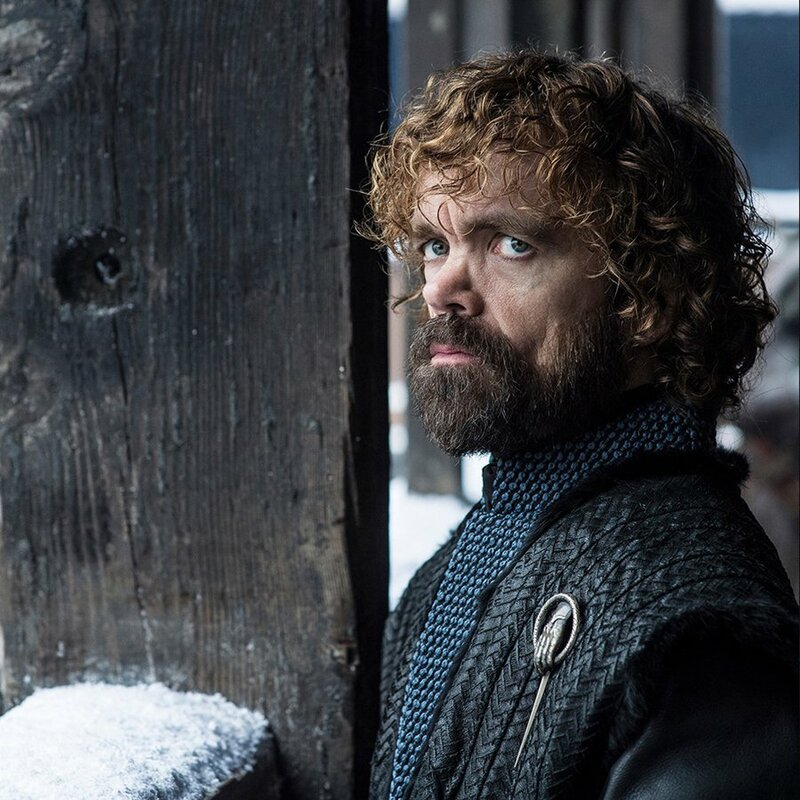 Another new photo does show Tyrion with a snowy backdrop (see gallery of images below). He looks wary, but it doesn't seem to be the same location as the photo of Jaime, so he's probably not getting the Kingslayer's smile. Jaime Lannister could also be giving a side smile to Jon Snow, on the verge of a joke for the perpetually earnest King in the North. Or maybe he's somehow bonding with the even more earnest Bran Stark, despite Jaime trying to kill Bran back at the end of the Season 1 premiere? (Good times!) 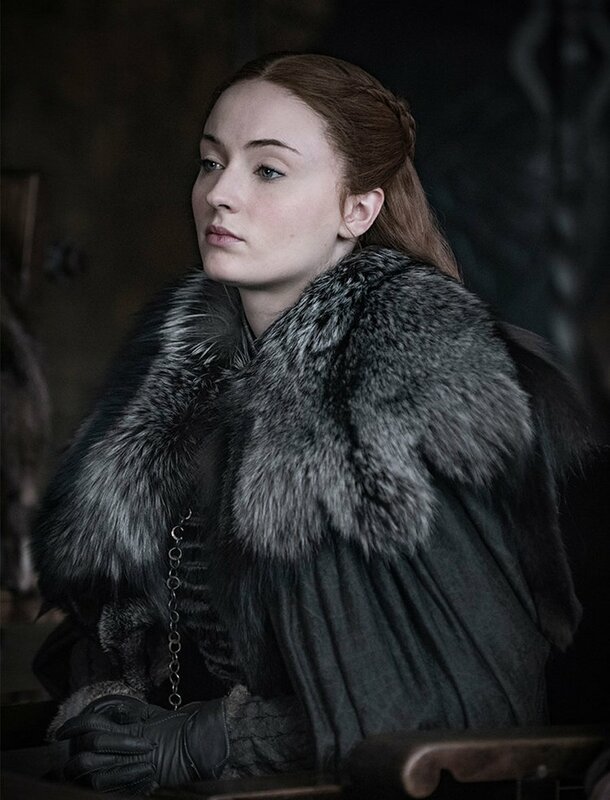 Here's a shot of Bran looking pensive, as always, as he stares into the fire and perhaps contemplates how to break the news to Jon that he's dating his aunt. The lighting doesn't seem to match, but maybe Jaime is smiling at Samwell Tarly. Sam is seen smiling here in his own Game of Thrones Season 8 photo, despite also ending Season 7 with the awkward secret of Jon Snow's true Targaryen heritage. Jaime could also be smiling at Daenerys Targaryen. 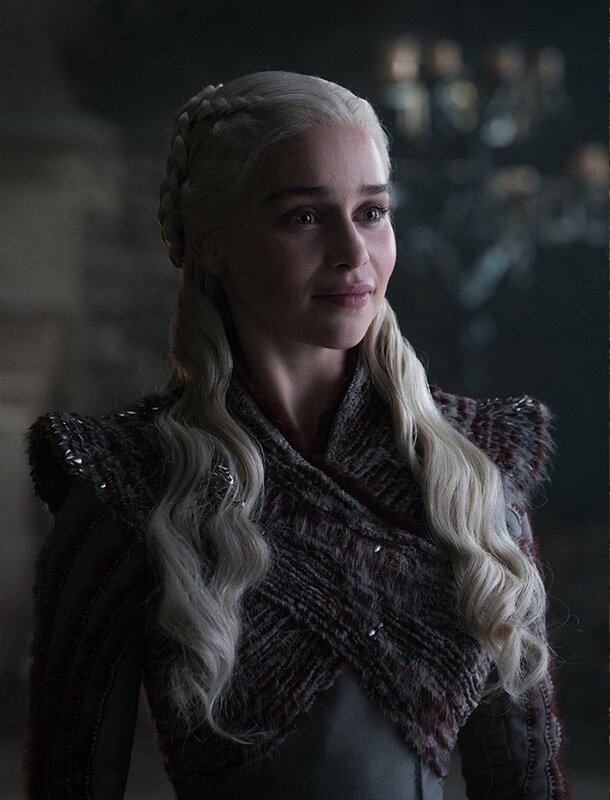 If you check out the gallery below, another new photo shows Dany smiling at someone. The lighting isn't an exact match, but it's possible. Game of Thrones Season 7 did not end in a great place for Jaime Lannister, so it's good to see him smiling. 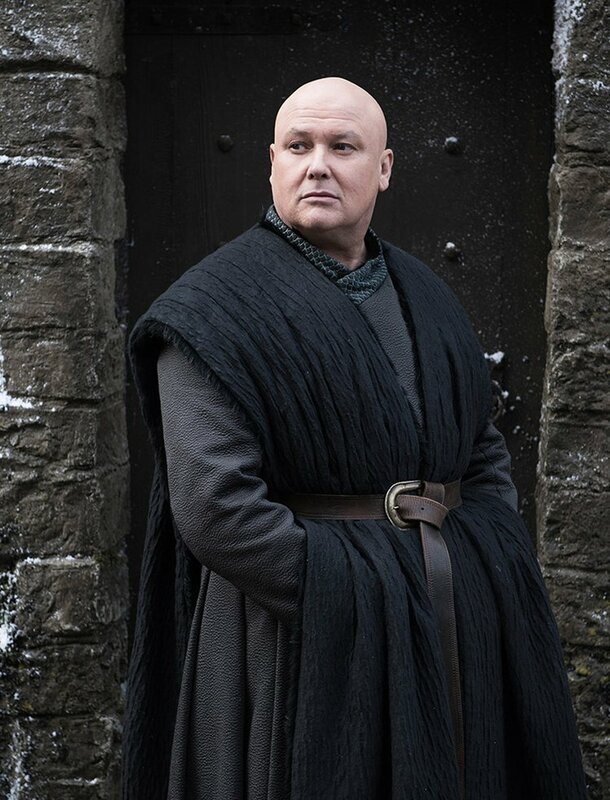 He had a major falling out with his twin sister/lover Queen Cersei Lannister, who is said to be pregnant with his baby. Cersei promised to send her entire army north to help Daenerys Targaryen and Jon Snow fight the White Walkers in the Great War. But she later told Jaime that was a lie. Instead, Euron Greyjoy went to Essos to buy the backing of the Golden Company to fight for Cersei, against Dany and the North. Jaime was (finally) disgusted by his sister and ended his Season 7 storyline riding north, just as the snows of winter made their way to King's Landing. So that's where we're picking up his story in Game of Thrones Season 8. 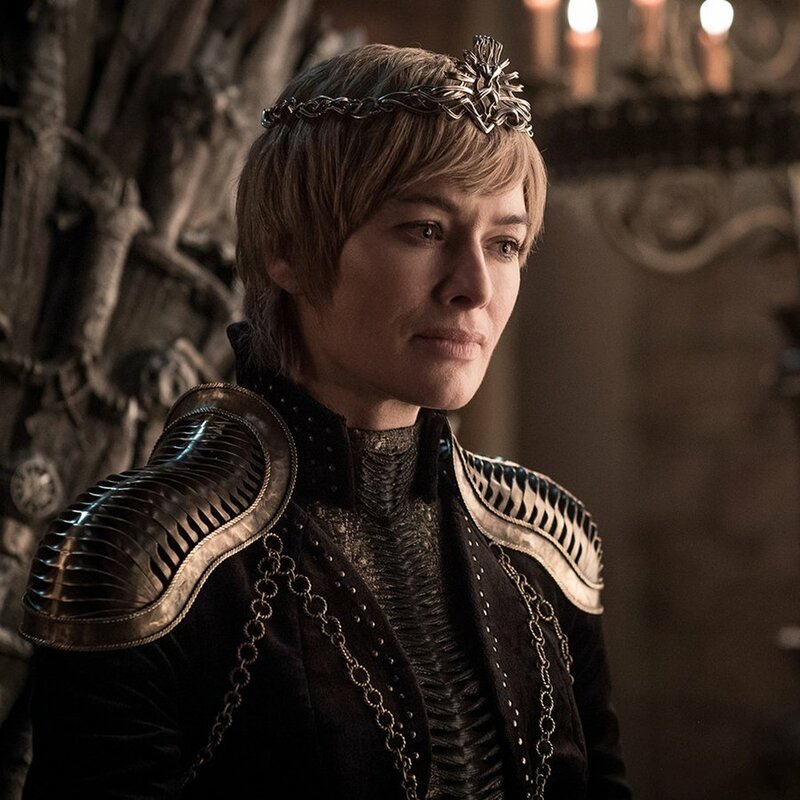 However, Jaime actor Nikolaj Coster-Waldau also mentioned that the angry words exchanged between Jaime and Cersei were said in a moment of passion. Could Jaime return to King's Landing to be with the love of his life? 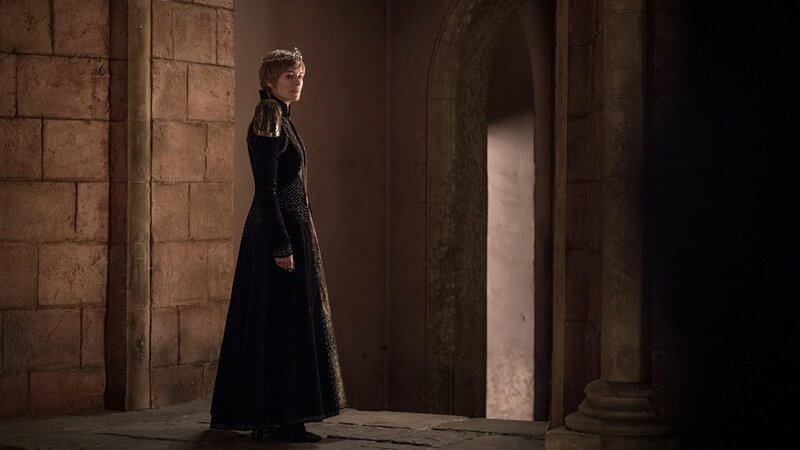 HBO also shared 11 more photos from the final season, so check them out in the gallery below. 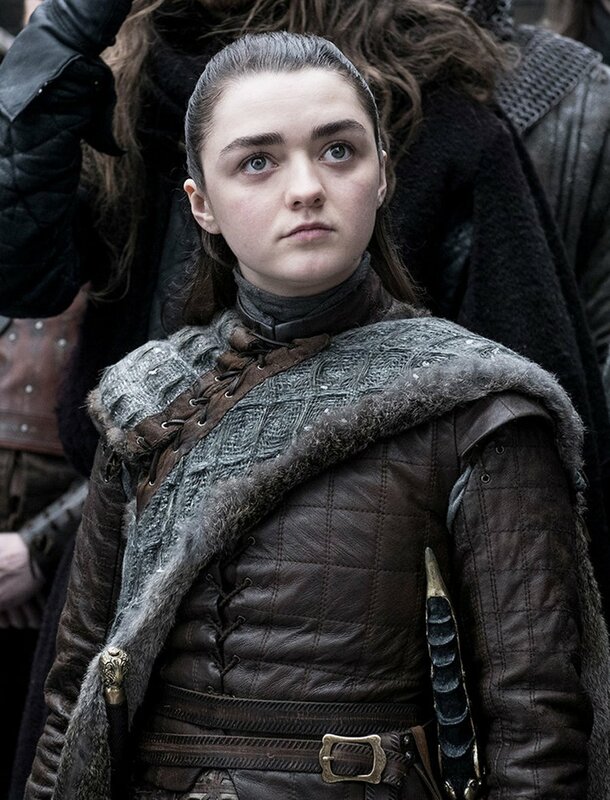 The six episodes of Game of Thrones Season 8 premiere April 14 on HBO, with the series finale looking like it'll air May 19. The long wait is almost over, but the show itself is only about three months from being over too. As you wait, check out the other TV shows currently airing in the busy 2019 midseason.